Handbags are woman’s best friends and no ensemble of hers is complete without a matching handbag. It’s important to find a handbag that’s not just stylish, but also practical since handbags are your best friends when it comes to travelling, shopping, running errands or pretty much every routine in life. While buying a handbag its important to not just look at its material and design but also the compartments it has to offer, the comfort of carrying it around and the closure mechanism it has to offer. 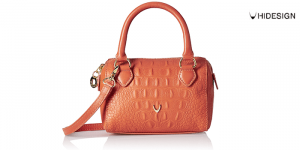 Here we have shortlisted the top 10 hand bags for women you might want to consider before making a purchase. Esbeda is an Indian brand by Intouch Leather House India launched as one of the premiere fashion handbags brands in the market in early 2006. In a very short time, the brand picked up and its first store in North Mumbai became one of the most sought after destinations for hand bag shopping in the city. They have stylish designs, appealing to everyone from the young to the office goers and their signature prints have made a splash in the market season after season. With office bags, party bags, clutches, bridal wear and all kinds of bags on offer, they are definitely one of the first brands that come to the mind when it comes to stylish handbags. We love this beige checks bag by Esbeda that combines style with practicality. Started as a home-based business in the United Kingdom in 1928, Pavers England is one of the most sought after shoe brand around the world, with a focus on design and comfort. It also has the distinction of being one of the few retailers in the world to have its own home shopping satellite channel, PaversShoes.TV. Besides fabulous shoes, Pavers also has a range of high quality handbags with drool-worthy designs sold across its network of 160 stores across the world, 40 of which are in South Asia. Their handbags reflect the company’s core value of being a trustworthy brand. They use high quality materials and there are no compromises made when it comes to style. They have bags for every occasion including a trip to the beach or an office soiree. 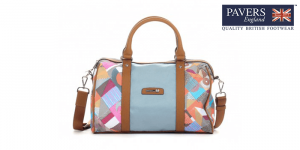 We love this colourful tote bag by Pavers England with leather details and a long shoulder strap. An American brand known for its clothing, Guess is associated with high fashion and style. With a range of accessories on offer in addition to clothing, it has established a strong foothold in the market for its handbags. 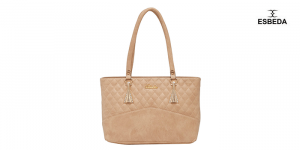 Their handbags are a combination of style and class, with options in abundance for casual and party wear. Their designs are youngish, and have a nice stylish appeal. 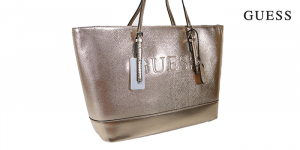 We love this shimmery tote in rose gold with a large logo on the bag. Find exciting Coupons for handbags from top brands like Myntra, ShoppersStop, Flipkart and Limeroad at GreatBuyz. 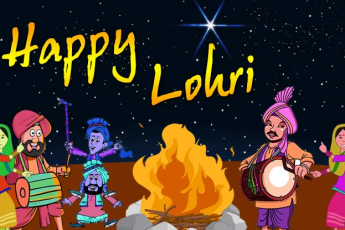 Enjoy being light on your wallet along with some great shopping! Started in 1978, as a hobby by Dilip Kapur, Hidesign is one of the most reputed Indian bag brands that has stood the test of time over years. With a unique product, rooted in Indian-ness, Hidesign bags were originally available in small boutiques in San Francisco and London, until they were launched at department stores in London, California and Australia in 1900s. Hidesign launched its first exclusive boutique in India in 1998 and has quickly grown to 84 exclusive stores and a distribution network in 23 countries that has placed its product in over 2000 stores across the globe. We love their Lobster bag crafted in genuine leather. Founded in 1977, by Jerome Fisher and Vince Camuto as a women’s fashion footwear brand, Nine West is a renowned fashion shoe brand in India. Besides shoes, it is well known for its fabulously designed handbags ideal for all occasions be it business or casual wear. Each collection of theirs is innovative and reflects a high fashion style that is loved by trendsetters. We love their grey Fresh Perspective satchel bag for its gorgeous detailing, innovative design and practical approach. Michael Kors is a world renowned American designer, known for his luxury accessories, including a range of fabulous handbags that have caught the fancy of the urban Indian. Their designs are at par with international designer brands like Tory Burch and Burberry, and quality is uncompromised. A mush sought after brand, unfortunately it also has a lot of fake copies of its designs floating around in the market. So its important to buy an original Michael Kors from the store itself to avoid being duped. We love the Michael Kors signature MK branded Hamilton tote that comes a small handle and a long strap. Inspired by a pristine little island off the Italian shores, Caprese is truly inspired by the Italian’s love for fashion and style. Endorsed by Alia Bhatt, Caprese’s designs are made keeping in mind today’s urban woman who reflects the tomorrows. 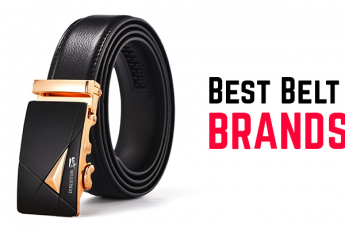 It has a confident aesthetic sense that suits all occasions and is a testament of style. We love their pale blue Hilda Satchel that has an innovative texture and is designed to go from day to night effortlessly. A luxurious handbag brand, Da Milano is associated with superior quality and stylish designs in genuine leather. 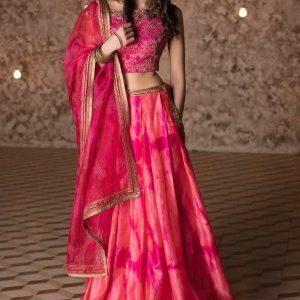 They love playing with colours and while the brand is Indian, their designs have an international appeal. 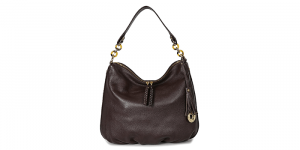 Check out this leather hand-held bag by Da Milano in brown, that can pretty well match most of your outfits. 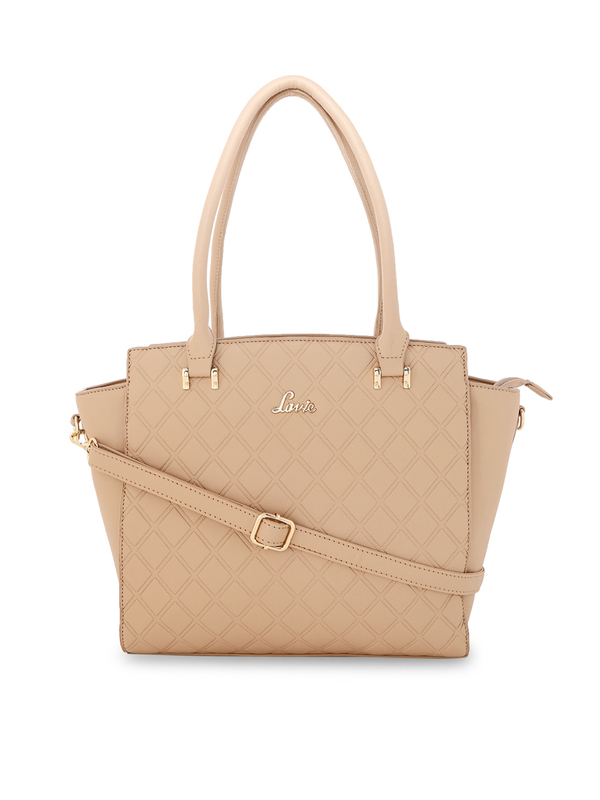 A lifestyle brand, Lavie launched its first bag collection in 2010. Imbibing the spontaneous, vibrant & independent nature of the 21st century women, Lavie aims to appeal to the Gen Y woman who has high ambitions and lives with an impulsive spirit. With a range of satchels, totes, slings, hobos, box bags, clutches & wallets on offer, Lavie has something to match every outfit and occasion. We like this weave pattern Hobo bag from Lavie available in a pretty tan colour. Launched in 1990 by Nina Lekhi, Baggit is a fun loving urban Indian consumers’ brand of choice. Its young appeal and fashion forward style has won it many local customers especially from the youngish 15-30 year old band. 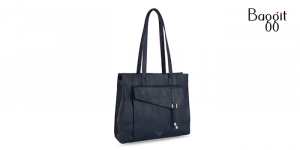 We like their Circa handbag in Navy Blue with an outer pocket and long shoulder straps. Whatever be your style, you are sure to find a handbag of your choice from one of these brands!